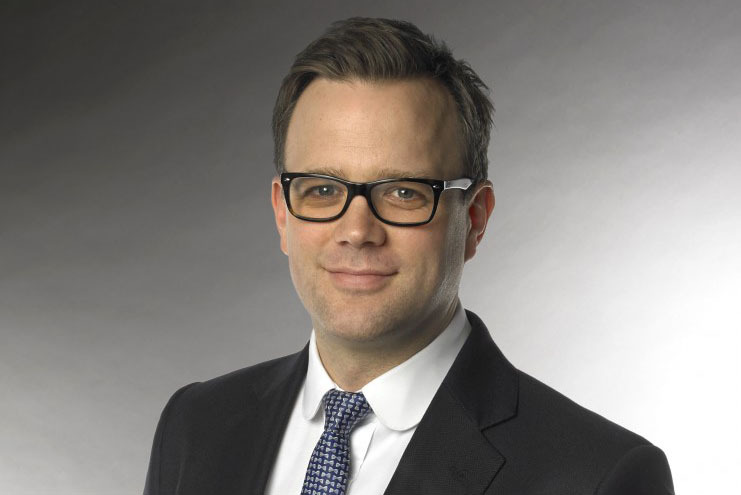 Duncan Chater, the group publishing director for Cosmopolitan, Red and Esquire at Hearst Magazines UK, is to take on the publisher's most senior commercial role. Chater will take over from Ella Dolphin, who is leaving to become chief executive officer at Shortlist Media. He will be named chief revenue officer from 1 September. A replacement for his current role is yet to be revealed. Chater will be in charge of commercial strategy at the company, and report to Anna Jones, chief executive at Hearst Magazines UK. He joined Hearst in 2000 as sales executive for Esquire, and became advertising director for Men’s Health four years later. Chater took on his current role in 2015. Jones said: "Duncan was the stand-out candidate for this important role. We had a strong shortlist of both internal and external candidates, and Duncan impressed at every stage of the process. "He has exceptional leadership skills, strong client relationships and a desire to keep moving our business forwards into new areas; to keep on innovating. He has played a significant role in the reinvigoration of Cosmopolitan, which is out-performing our expectations across every platform. "He has vision and the right skillset to help us grow as we continue to develop our business."